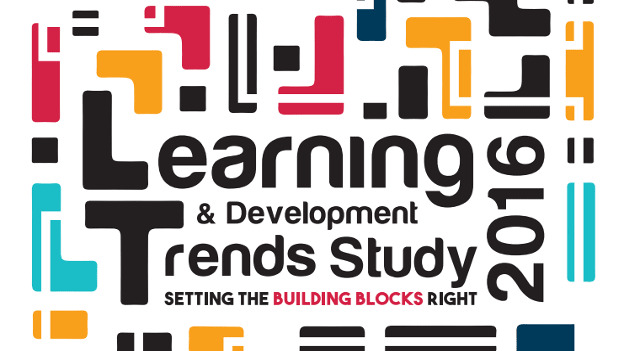 This L&D Trends study 2016 that surveyed 122 respondents across industries provides exclusive insights on the L&D landscape in India. As the aspirations of the workforce are changing and the workplaces are revolutionizing, the way people learn in an organizational set-up is also changing – presenting unseen challenges to the L&D professionals. The function today is evolving as “growth partner” that does not just focuses on current performance improvement but also is an integral part of long-term strategic capability building. Therefore, forward-thinking L&D teams are those who are striving to stay on top of the domain trends in this volatile, uncertain, complex and ambiguous (VUCA) environment. To help the L&D leaders make meaningful decisions, the People Matters-BITS Pilani L&D Trends Study 2016 was conducted to uncover some of the most pertinent trends in the domain. The study surveyed 122 respondents across industries to gauge their perceptions on what is driving the L&D function, its role in the whole organization and how is it being executed on the ground. What should be the biggest L&D priorities? What should be the key metrics to track successful conversion of these priorities into business outcomes? How are ways of reaching out to learners evolving? What are the top higher education programs that support continuous learning at organizations? Download the report to find out the answers to these questions and many more.